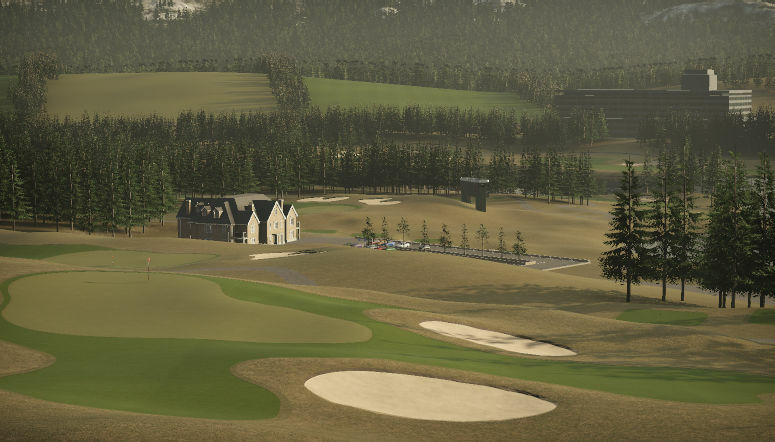 Playing from the back tees is not for the faint of heart. 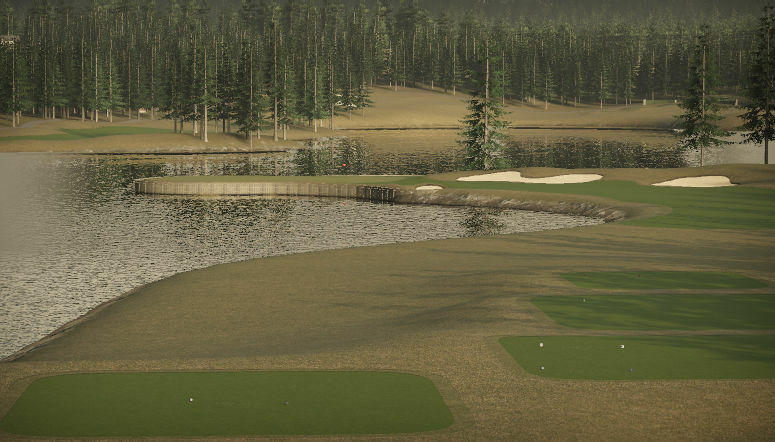 This course requires good shot making and hitting your spots on the longer holes. 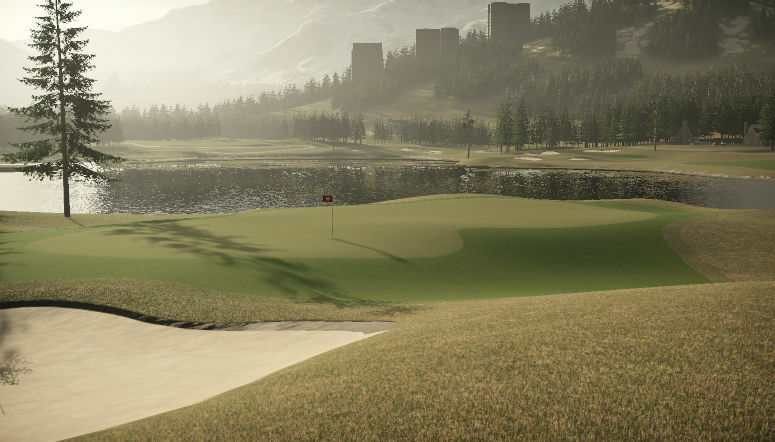 It has a good balance of short easy holes with some long par 3's.